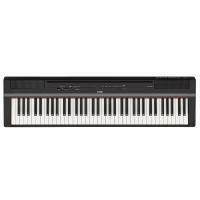 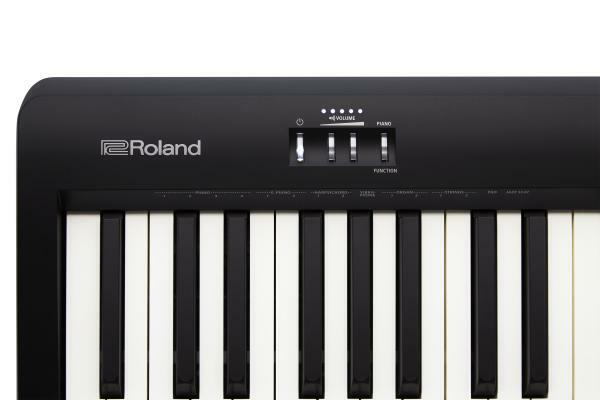 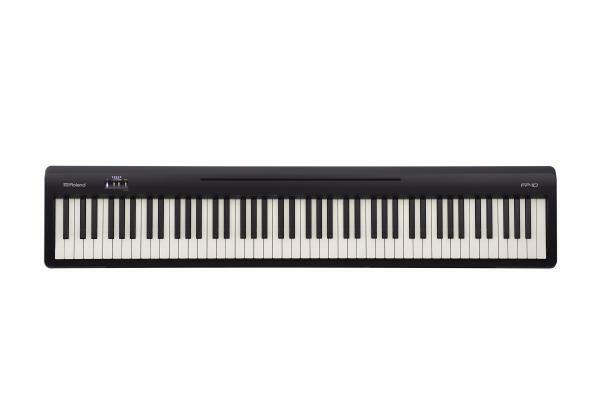 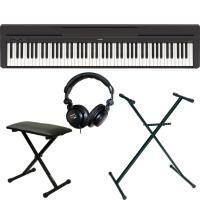 This affordable digital piano is always ready to play, with a reassuringly authentic feel from the 88-note PHA-4 Standard keyboard, joined by Roland’s evocative SuperNATURAL piano tones through onboard speakers or headphones. 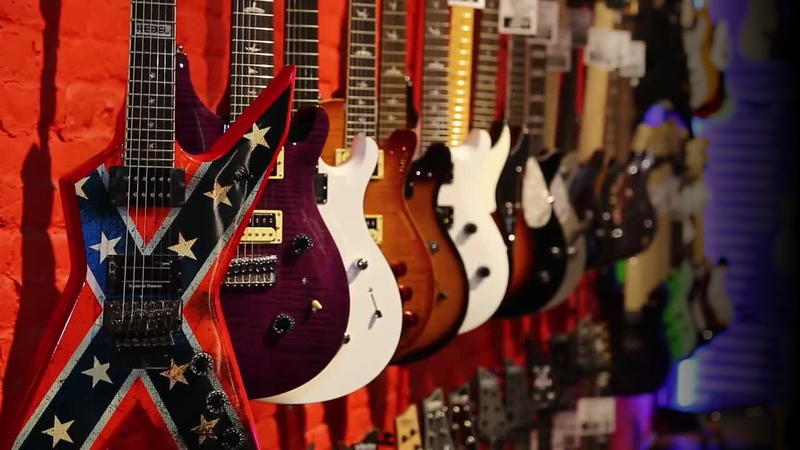 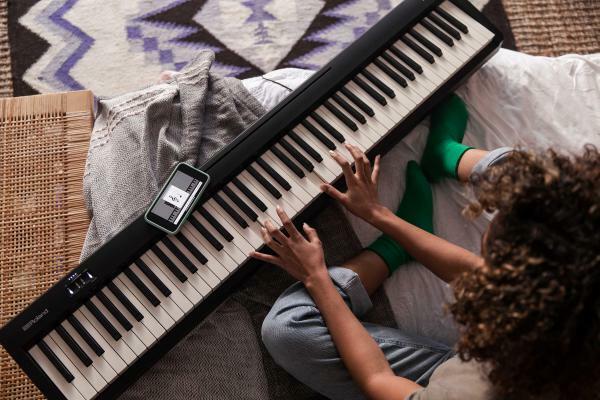 With its portable, space-saving design, the FP-10 is the ideal instrument for home use, whether you’re practicing techniques in the spare room or giving performances in the living room. 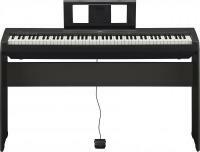 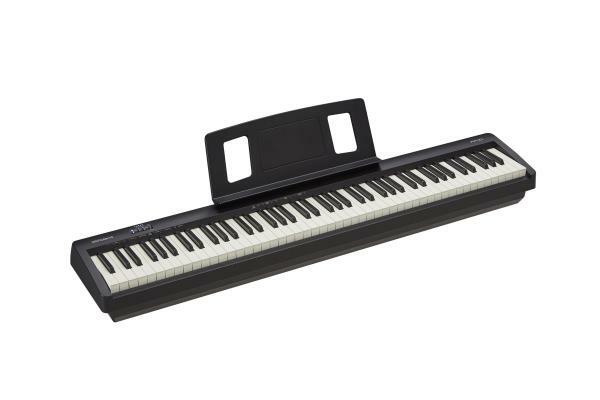 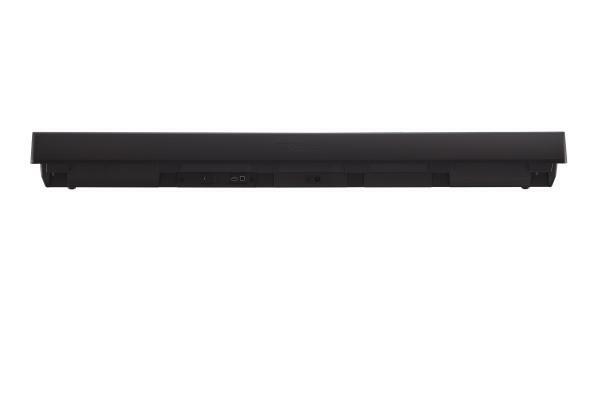 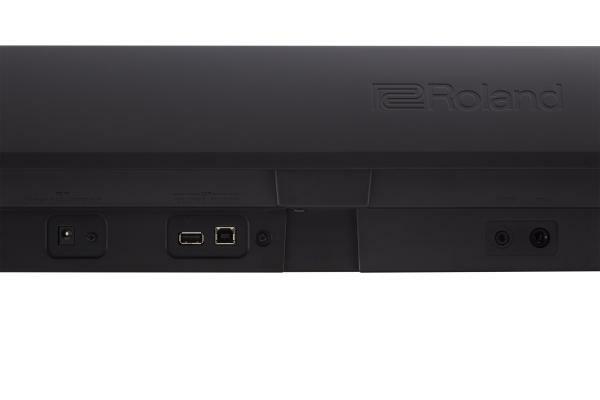 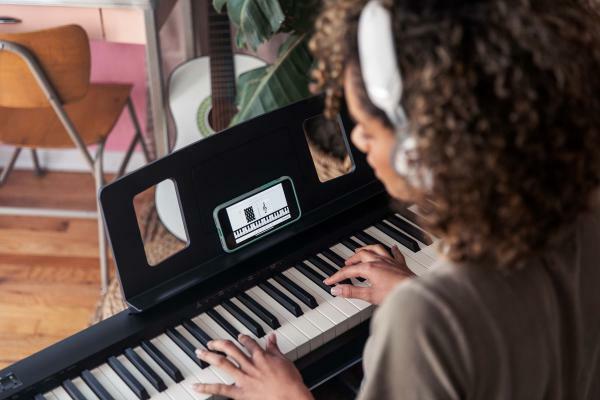 Plus, with Bluetooth® connectivity and powerful onboard features not offered by any other digital model at this price, the FP-10 is the ideal second piano for more experienced players.